The 3rd Workshop on the Digitization of the Individual will take place at Pacific Suite J of the San Francisco Marriott Marquis on December 12 2018. On-site registration will be offered at the workshop site for those who have not registered yet. Registered participants can pick up their registration package at the workshop site. Expert panel on "The Dark Side of the Digitization of the Individual"
Besides discussion of research ideas and papers in the area of DOTI, this years' Workshop on the Digitization of the Individual will be accompanied by an expert panel on The Dark Side of the Digitization of the Individual. The expert panel will include three expert researchers who will share and discuss their perspectives on the topic: Monideepa Tarafdar (Lancaster University), John D’Arcy (University of Delaware) and Hamed Qahri-Saremi (DePaul University, Chicago). 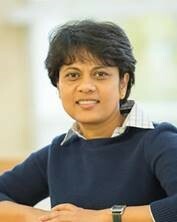 Monideepa Tarafdar is professor of information systems and Lever Hulme Research Fellow at Lancaster University (Management School), U.K. Pertinent to this workshop, her research extensively covers topics relating to the dark side of IS use. She serves as senior editor at Information Systems Journal, associate editor at Information Systems Research, editorial board review member /ad-hoc senior editor at Journal of the Association for Information Systems, and editorial board review member Journal of Strategic Information Systems. John D’Arcy is an Associate Professor in the Department of Accounting & Management Information Systems, Lerner College of Business & Economics, at the University of Delaware. He is also the Robert and Kathy Deutsch Faculty Fellow. Dr. D’Arcy received a Bachelor of Science in Finance and Business Logistics from The Pennsylvania State University, a Master’s of Business Administration (MBA) from LaSalle University, and a PhD in Management Information Systems from Temple University. Prior to working in academia, he held positions as a cost accountant and financial analyst at Ford Motor Company. Dr. D’Arcy’s research focuses on the behavioral aspects of information security, with emphasis on strategies for mitigating insider threats. In recent studies, he has examined the effectiveness of procedural and technical security controls in deterring employee computer abuse. Within this research program, he has also investigated various individual and organizational factors that contribute to employees’ security-related behavior. A separate line of his research focuses on IT security investment strategies and how they influence the likelihood of data breaches. Dr. D’Arcy’s research appears in journals such as MIS Quarterly, Information Systems Research, Journal of Management Information Systems, and European Journal of Information Systems. He serves as an Associate Editor at MIS Quarterly. 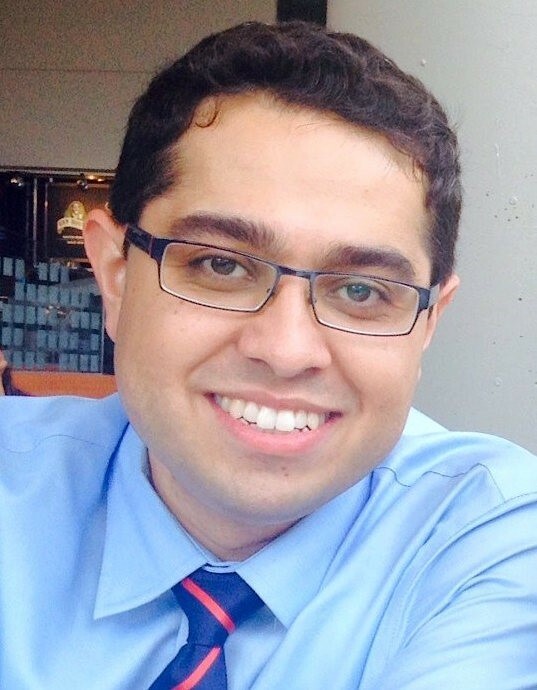 Hamed Qahri-Saremi is an Assistant Professor of Information Systems at the College of Computing and Digital Media, DePaul University in Chicago, IL. 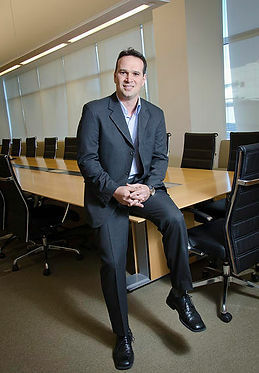 He holds a PhD in business administration with a concentration on information systems from the DeGroote School of Business, McMaster University. His research is at the intersection of social and technological systems and particularly addresses the behavioral implications of using information systems and computer-mediated communications. His research papers have appeared in various journals and conferences in Information Systems, such as Journal of Management Information Systems, Journal of Strategic Information Systems, Information & Management, New Media & Society, Computers & Education, Expert Systems with Applications, Journal of Organizational Computing and Electronic Commerce, and European Financial Review. He has served in various capacities as an editor, a reviewer, a mini-track chair, and a session chair for journals and conferences in information systems field. The 3rd workshop on the Digitization of the Individual will be held in San Francisco, USA, in conjunction with ICIS 2018 and is scheduled for December 12 2018, 1:00 PM - 5:30 PM. We are looking forward to welcoming you in San Francisco. More details on the registration procedure will follow soon.